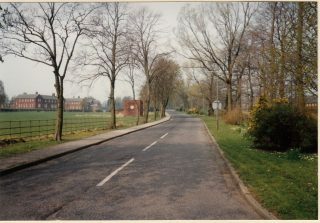 Entering Brockhall with wards on the left. 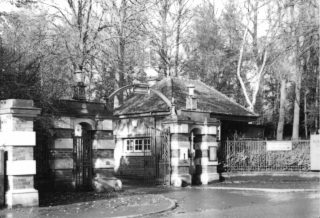 This photo was taken in 1993 after the hospital had closed. 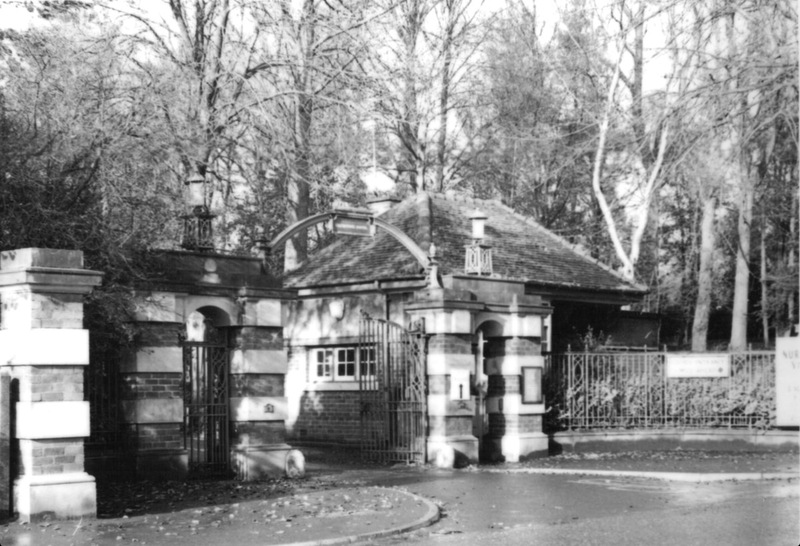 The Gate House at Calderstones. Unsure of date. 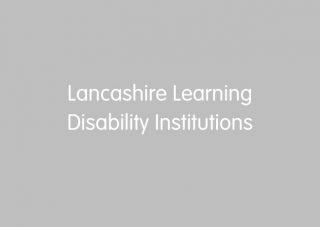 Here is a short audio clip put together to help imagine some of the sounds which may have been heard by someone arriving at one of the institutions. Of course, each person’s experience of what they heard on arrival would have been very different. For some, strange noises and sounds would have added to any fears which they may have had on arrival. "Well it can't be so bad to look so beautiful…"